Kid Favorite Friday is back again! I'm on a roll! 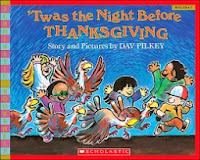 We are now on to part 2 of Thanksgiving books for kids. These books can range from picture books to chapter books. There are just so many wonderful and fun books out there. I typically like to look for the more historically accurate books, so you will see a few of those, but there are some just for fun. It's crazy how quickly this year is going. Yesterday, we were 2 weeks from Thanksgiving. 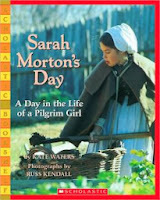 There are a lot of Thanksgiving books out there. Part 3 will be next Friday!